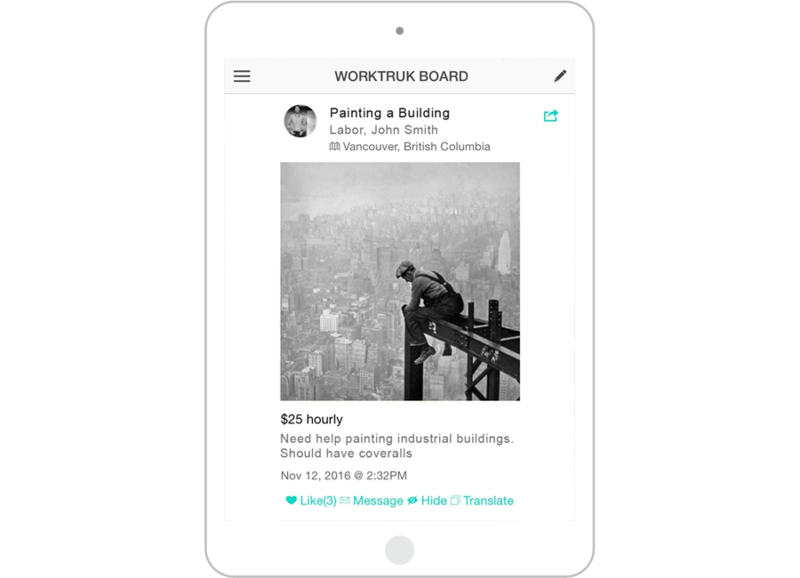 WorkTruk is the job connection app that links together job seekers and employers for building, fixing and maintaining our homes and cities. The board will show what’s available, what category, how much it pays, and all in your area of selection. 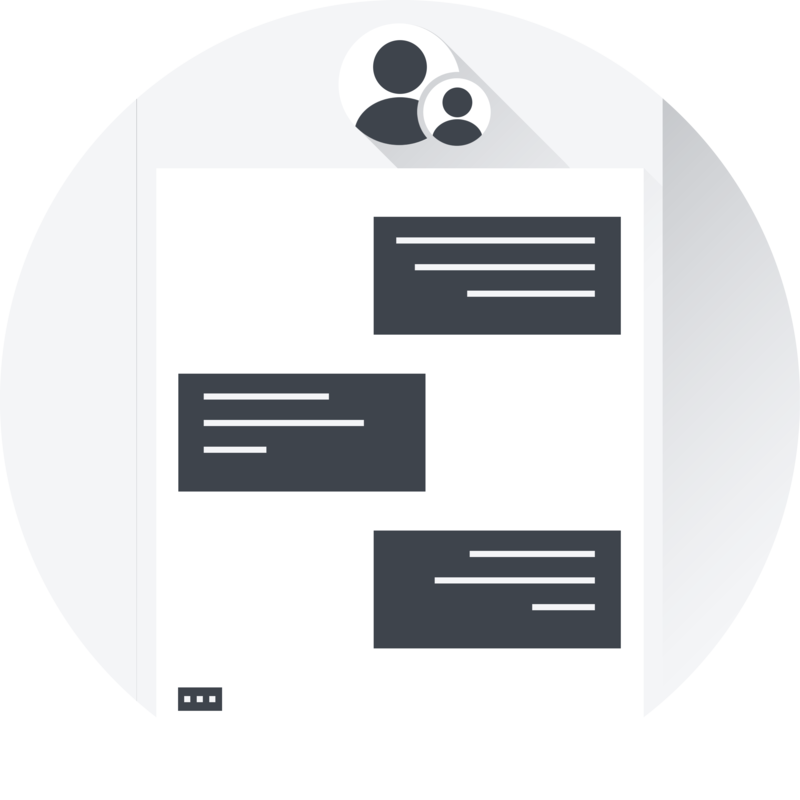 Use our messaging service to get connected. Mr. Timothy Hamilton is a builder and DIYer. 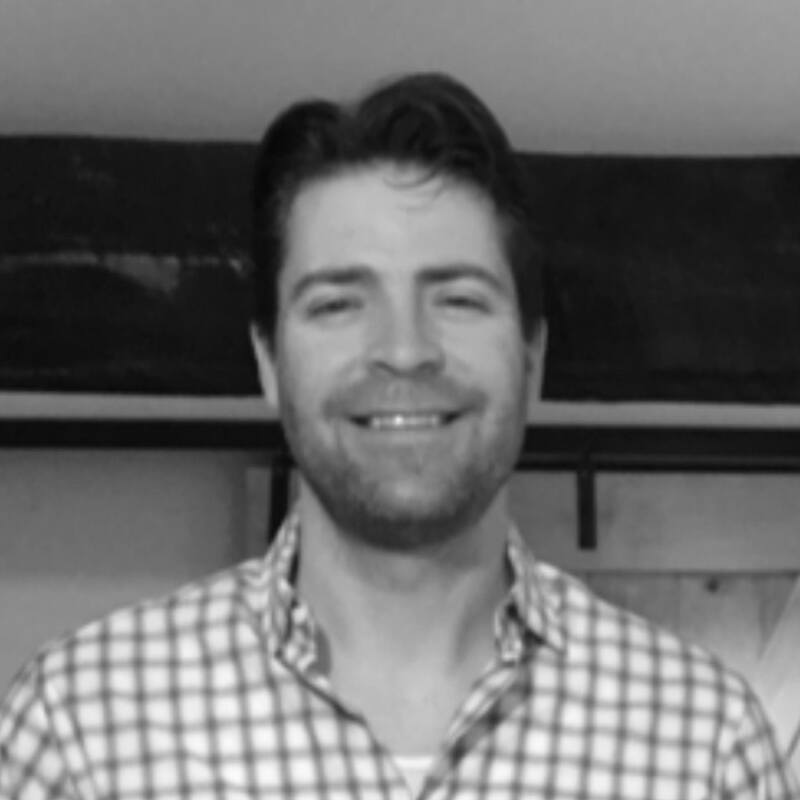 He has been involved in the residential contracting business for over 20 years working with on jobs big and small. He has always been in demand for various projects with home building and renovations. The biggest challenge he had from every job was the need for the right amount workers to get the jobs done right, on time, and on budget. This proved to be an opportunity to help out other contractors with the same problem. 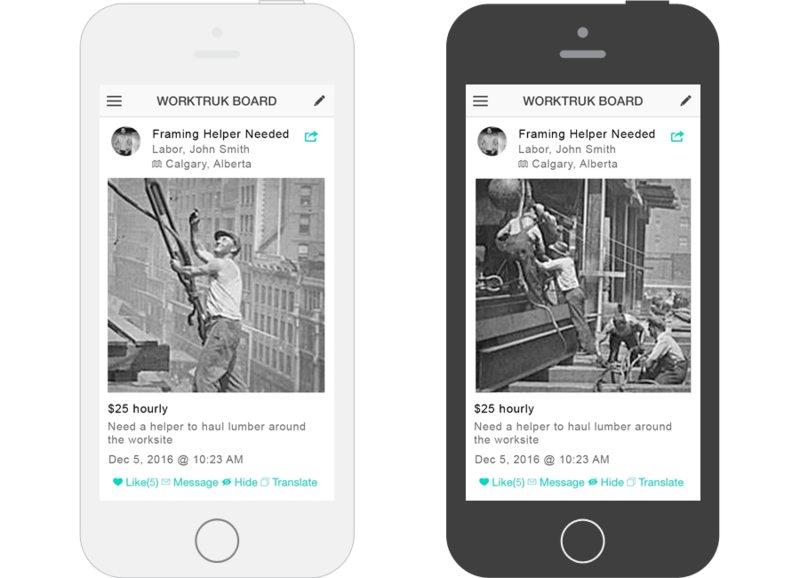 WorkTruk was created to be a platform to help contractors to find more workers when they need them. 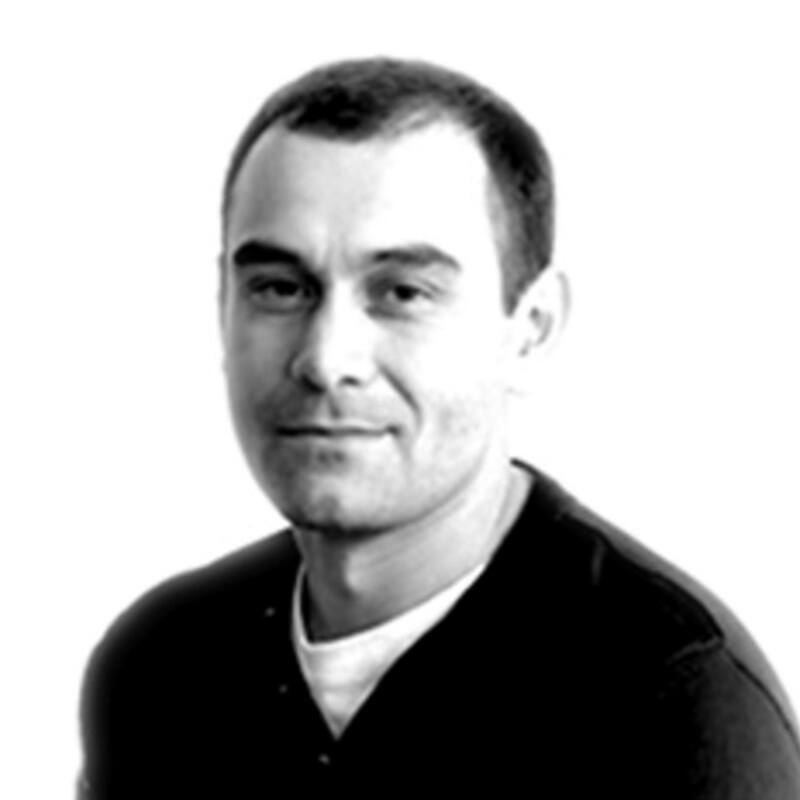 Mr. Dvynyaninov is a respected technology leader with proven adaptability and innovation in project leadership, execution intelligence, and architectural design. With a focus on strategic solutions analysis and cutting edge technologies, he has designed high availability scalable distributed systems strengthening corporate web presence and solidifying company positions as preferred solutions providers. 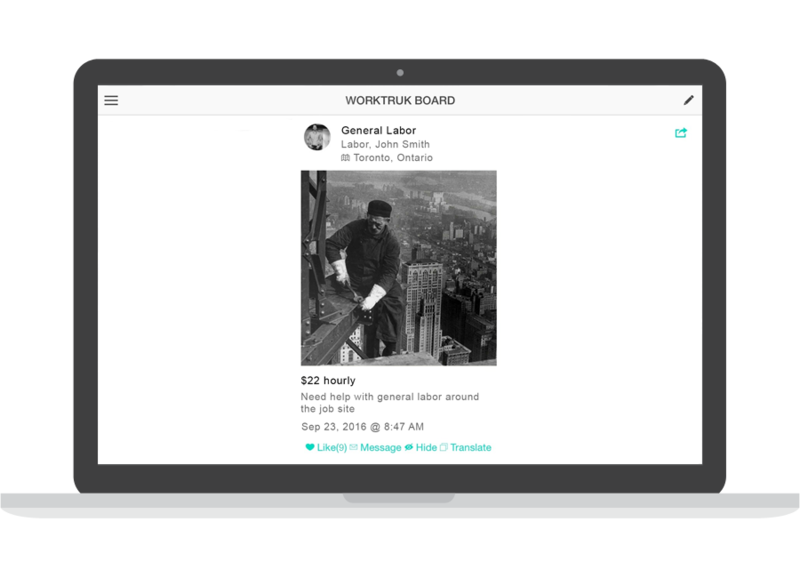 He has been involved with WorkTruk from the creation with Mr. Hamilton as he sees the need for this on-demand platform of connection with contractors to workers. 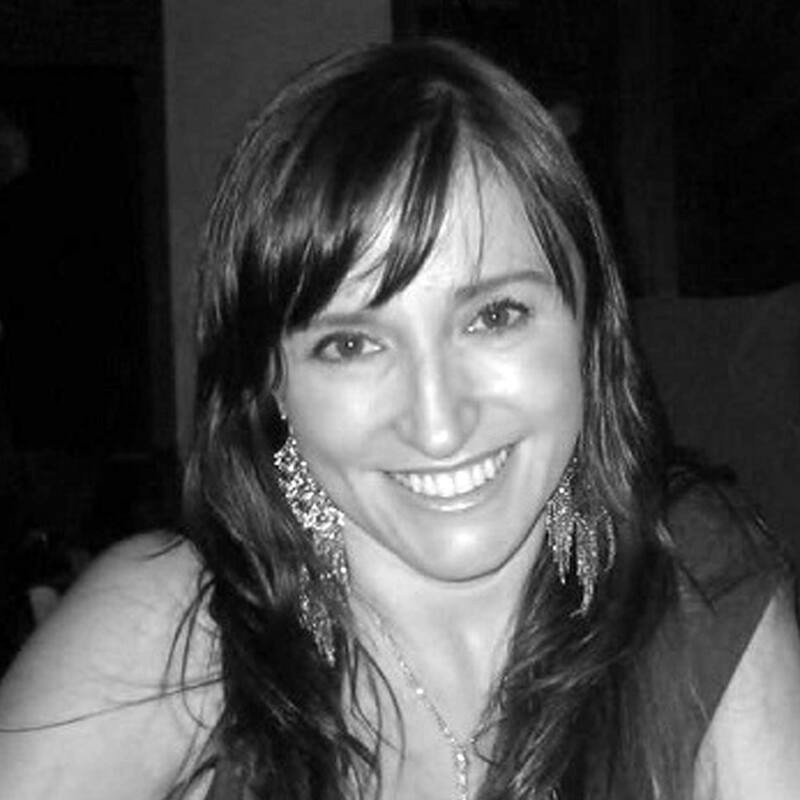 Ms. Girard has worked in the lumber manufacturing and exporting company with sales to international markets. Ms. Girard was also in the promotional offers, integrated marketing solutions, employee rewards, and customer loyalty programs. 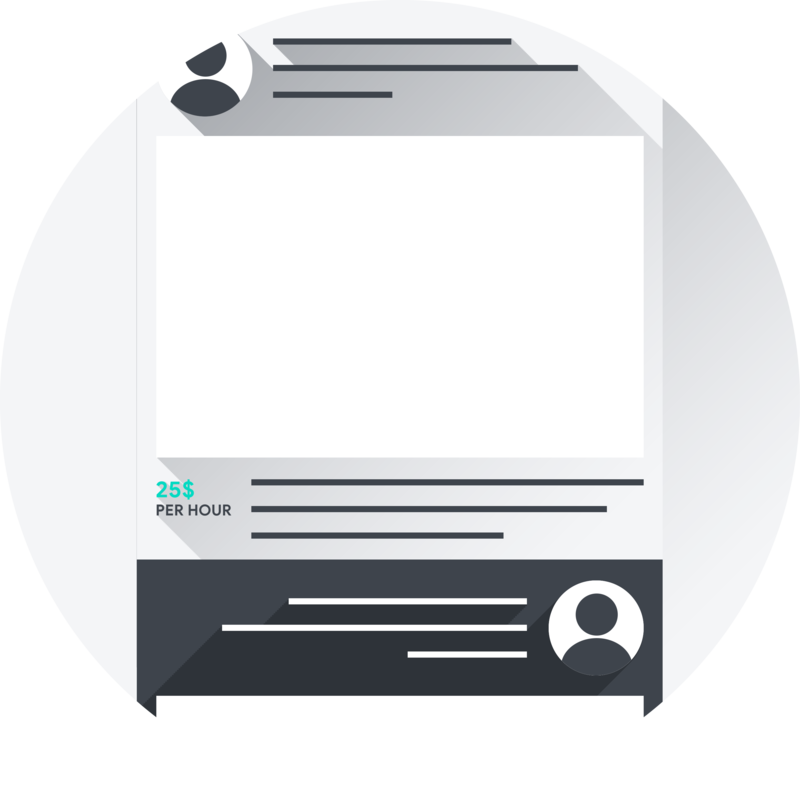 She has also served in the employee recruitment and marketing industry. 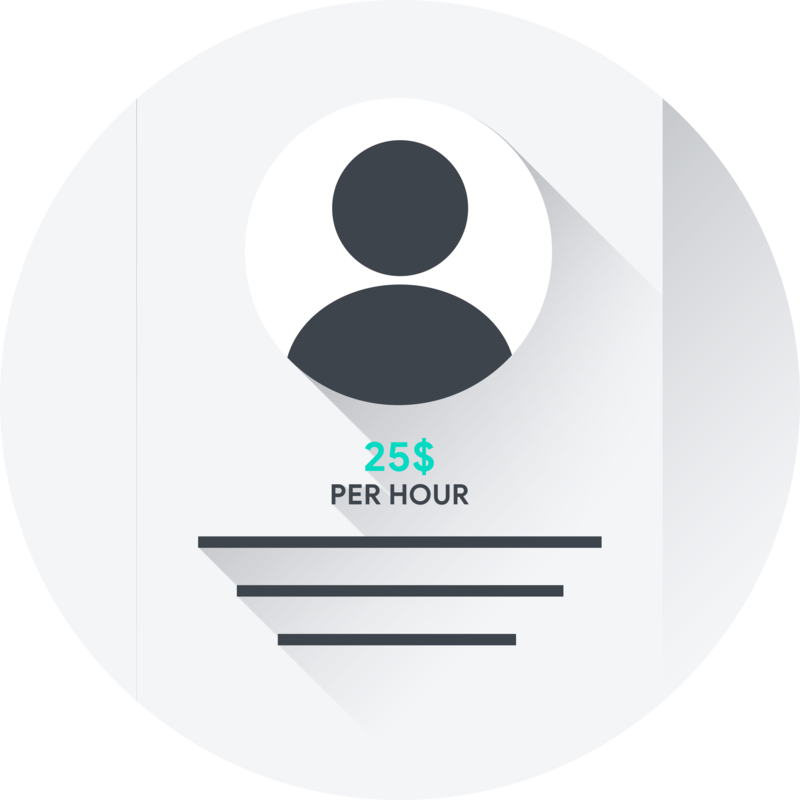 She has seen the need for WorkTruk and how it helps to save time and money with the simplicity of locating and hiring of workers to help complete contractor jobs. Copyright © 2017 - WorkTruk Holdings, Inc. All Rights Reserved.